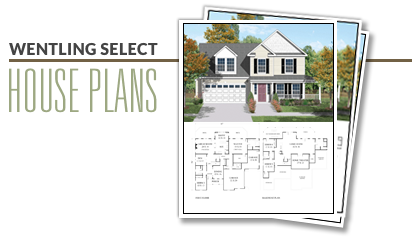 This ranch style narrow lot plan is perfect for empty nesters. It has three bedrooms on the first floor and up to two more on the optional second floor. The vaulted foyer leads to a large great room in the rear of the plan. 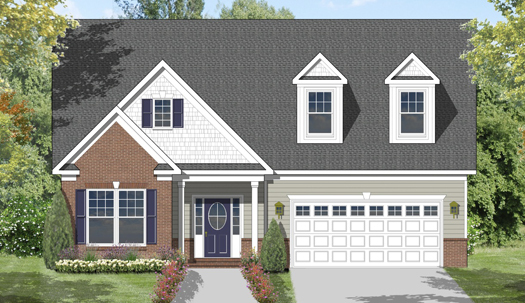 The elevation is very inviting with the recessed porch, twin gables and optional dormer windows. This plan is documented with a slab foundation and two alternate elevations.